upcoming album “inFinite” that follows the successful „NOW What?!“. The limited edition EP that features non-album songs and unreleased recordings will hit the shops on February 3rd. himself. To round off the 4-track single, “NOW What? !’s” “Uncommon Man” can be found as instrumental version, highlighting the beautiful melody and intricate arrangements. 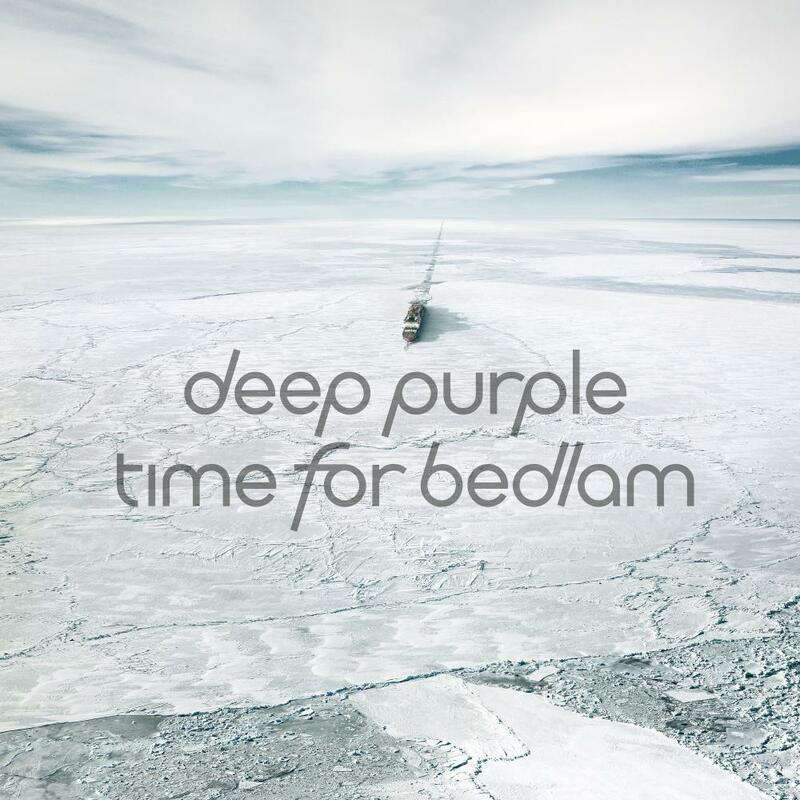 “Time For Bedlam”, as well as the album, has once again been produced by Bob Ezrin who has formed with the five members of Deep Purple an explosive songwriting team. “inFinite” is possibly the most “seventies” of all Deep Purple albums released since the 1984 reunion with “Perfect Strangers”. Ezrin and Deep Purple have managed to capture the purest Purple classic sound while staying well away from the temptation to be nostalgic or to “play themselves”.